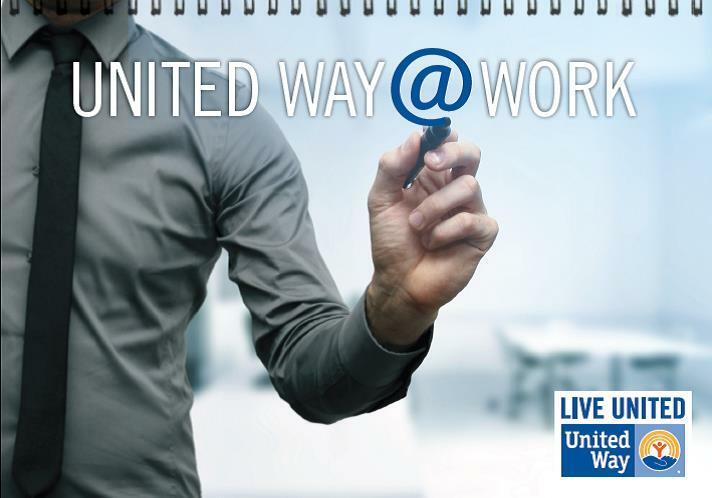 United Way of Crow Wing and Cass Counties provides local companies an opportunity for employees to have an impact on their communities. Through the ease of payroll deductions, employees can make incremental donations from each paycheck which allows them to give back to their community without needing to write a larger check at the end of the year. It's easy, for both employers and employees.